​Barcelona have denied having to pay a commission to Andre Cury out of the €222m transfer fee received when Neymar controversially left Camp Nou to join French giants Paris Saint-Germain in a world record deal last summer. Cury, who is the 'technical secretary' of Barcelona in South America, helps seal Barça signings, playing a key role when Arthur arrived from Gremio this summer and also playing a decisive part when Neymar made the original switch from Santos in 2013. Rumours in Spain have surfaced suggesting that part of agreement when Neymar signed included Cury personally receiving a 3% commission from any future sale, meaning that he would have been entitled to €6.6m out of the €222m that PSG paid. However, a further reports shared by Catalan outlets ​SPORT and ​Mundo Deportivo have denied that was the case. It is said that ​Barça have 'categorically denied' that they have paid any Neymar commission to Cury, or have any intention to. It is also noted that Cury was one of those who tried in vain to persuade Neymar not to accept the lure of PSG. Cury played a key role in the campaign to bring Neymar to Barcelona and was a part of negotiations between 2011 and 2013. 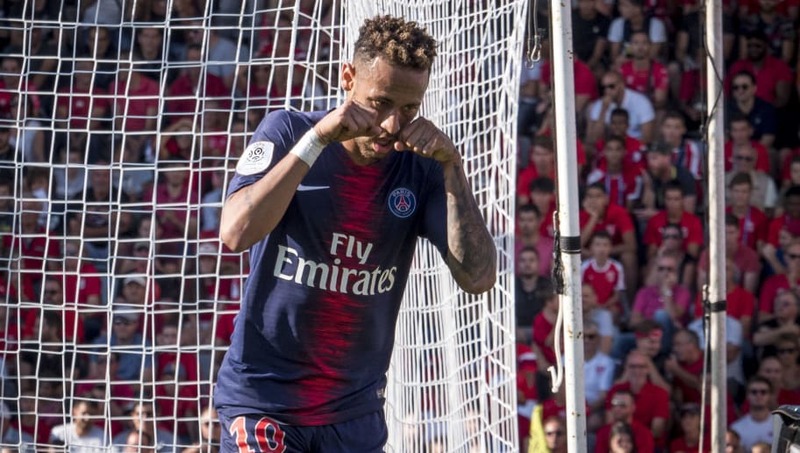 SPORT also notes that the signing of Neymar was the first transfer in which Cury participated with Barcelona, while he has since had a 'large part' in deals for other South American players.